Brand Introduction: Never miss a single frame of your life, use VIOFO Car DVR to record every moments VIOFO has a solid reputation for its quality, realiabiilty and professionalism, aiming at provide the best valued dashcam to all clients. Products with no quality-related issues can be returned within 14 days of receiving your order. Any product that has been used does not qualify for a return. Returned items must be unused, with original tags and packaging. We guarantee all of our products against material and workmanship defects within 90 days warranty period. And also Viofo offers 1 year warranty time. If a defect arises and a valid claim is received by Customer Service within the warranty period, we can offer you an exchange, repair service, refund or new components for replacement. We will be responsible for all shipping fees. 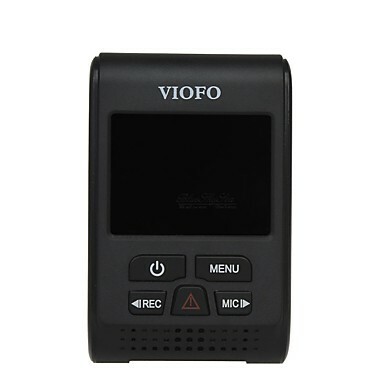 ※We guarantee all DVR are all official Viofo 119S V2 DVR, if not you will get full refund.